Mohamed Massaquoi is now, and forever will remain a DGD!!! One of the BEST DGD's ever to play in Athens!!! 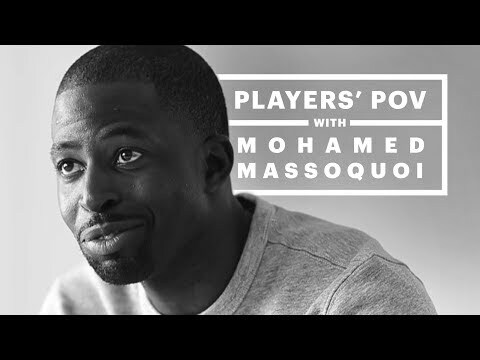 This story is so inspiring to see what Mohamed Massaquoi is REALLY made of!!!! Wow.Thanks for posting this christopherrules. I didn’t realize or had forgotten that Mohamed went through this tragedy. He was an outstanding receiver for us and he is a DGD!